Say goodbye to your electricity bill! Are you sick of paying too much money for your electricity? We can help! We’ve been helping over 6000+ families tackle their electricity bills for over 10 years. We are one of the longest standing solar energy companies in South East Queensland and our goal is to make your life easier. We believe that everyone should be able to generate their own energy and should not be held captive by their energy retailers. We have comprehensive knowledge and experience in the solar industry, and are well equipped to deliver you an affordable, high-quality system that can make a real impact on your electricity bills. 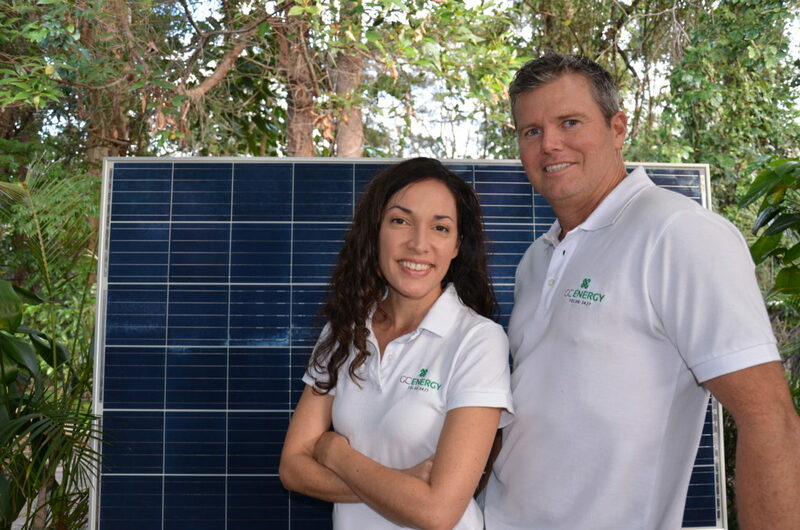 When you partner with us, you can take comfort knowing you are working with a reputable solar family who have your best interest at heart. We aim to deliver the best possible energy solution for our customers, based entirely on your energy needs. We also offer all of our customers a lifetime of support if anything pops up that’s out of the ordinary. We have a range of guides and for families looking to learn more about solar. We can also offer tips if you need to start saving money on electricity sooner rather than later. Whatever you’re interest, we are here to help in anyway we can. To find out more on Gold Coast Energy and our story, click here. 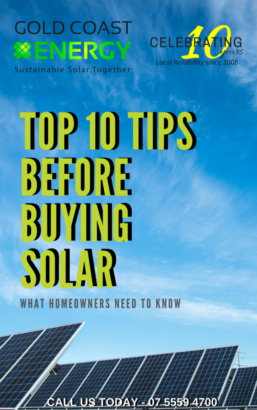 Our website offers extensive information on all things solar so that when you’re ready to switch, you know what to expect and what you and your family need. If you’re interested in solar energy but aren’t sure where to start, please fill out the contact form and one of our experts will be able to contact you about the first steps to switching to solar. Help us achieve sustainable solar together.